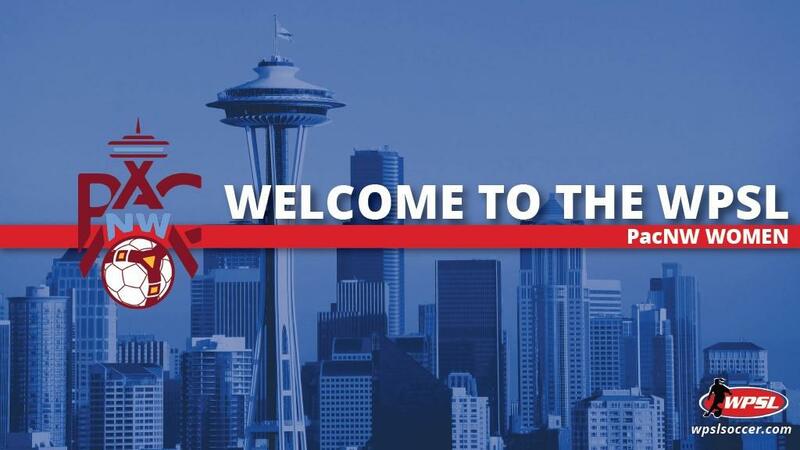 TUKWILA, Washington – PacNW Women has joined the Women’s Premier Soccer League ahead of the 2019 season, the league announced Friday. The WPSL club will be an extension of the Pacific Northwest Soccer Club, which has 1,100 players in its academy. PacNW Women, though officially an expansion club, is familiar with the WPSL, for it partnered with nearby OSA FC during the 2018 season. The collaboration resulted in second place finish in the Northwest Conference standings, trailing only eventual WPSL champion Seattle Sounders Women. Malia Arrant, who is the director of coaching for PacNW’s Girls U13-U19 teams, will serve as the club’s coach and general manager. Ray Johnson, Tom Moore and Miranda Armstrong are the club’s assistant coaches, and Josh Lundy will be the sports performance coach. “We are excited to add another layer to our current youth club at PacNW,” Arrant said. “This will provide more opportunities for our current youth players, our former players playing in college, PacNW Alumni and other local talent. The club’s addition gives the league four clubs in Greater Seattle, one of the top soccer markets in the country. Sounders Women, OSA FC and ISC Gunners FC will be in the Northwest Conference with PacNW Women. PacNW Women join CAFC Ospreys (Frederica, Delaware), EGA Omaha, Alamo City SC (San Antonio), Wake FC (Raleigh, North Carolina), ASC San Diego, EPIC Sport Management (Victoria, British Columbia), Indios Denver FC, FC Arizona Women (Mesa, Arizona), Charlotte Eagles, Philadelphia Lone Star FC, North Alabama SC, Utah Royals FC Reserves, Orlando Kicks FC, Salsa Women SC (Torrance, California), Spokane SC Shadow, NJ Wizards FC Cedar Stars and OPSA Magic (Baltimore) as announced 2019 expansion clubs.